After nearly a year of waffling, Britain finally opens negotiations with its European Union counterparts on Monday to leave the bloc. "The most important thing I think now is for us to look to the horizon. 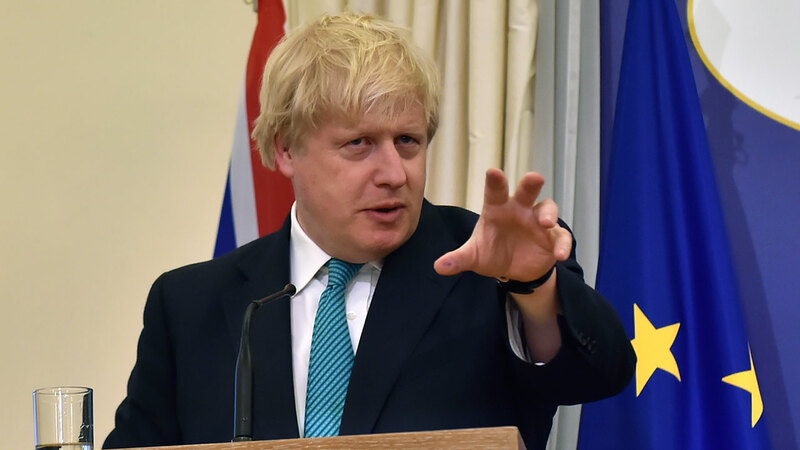 think about the future, and think about the new partnership, the deep and special partnership that we want to build with our friends", Johnson told reporters ahead of a meeting of European Union foreign ministers in Luxembourg. British Prime Minister Theresa May is meeting France's president on her first foreign trip since an election that weakened her leadership as Britain heads into tough talks on quitting the EU. "In the long run, this will be good for the United Kingdom and good for the rest of Europe". The occasion marks the start of Brexit negotiations after Prime Minister Theresa May activated Article 50 of the Lisbon Treaty - the mechanism that officially notifies the European Union that a country wishes to leave the 27-member bloc - on March 29 and set a two-year negotiations period in motion. "And we want to try to solve the hard things as well as possible".